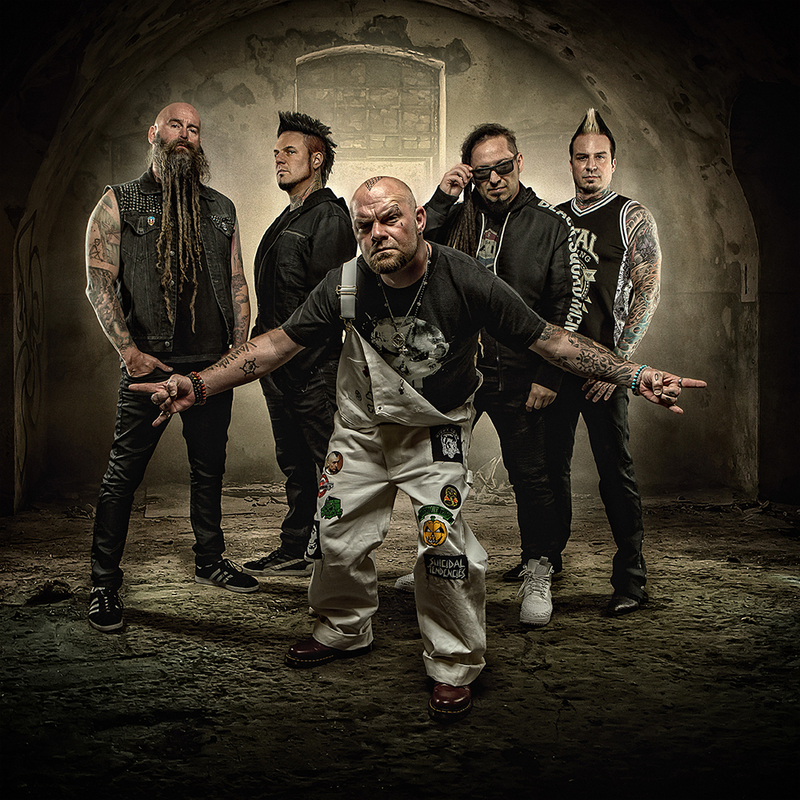 Multi-platinum hard rock band Five Finger Death Punch partnered with Membran to release “And Justice For None”, their highly anticipated seventh full-length studio album. The long-awaited collection was an unprecedented chart-success, with the album hitting # 1 in Germany, Austria and Switzerland, as well as Top 5 in the US, Australia, Sweden, Norway and Finland. It also added gloriously to their record breaking 2 billion streams globally. 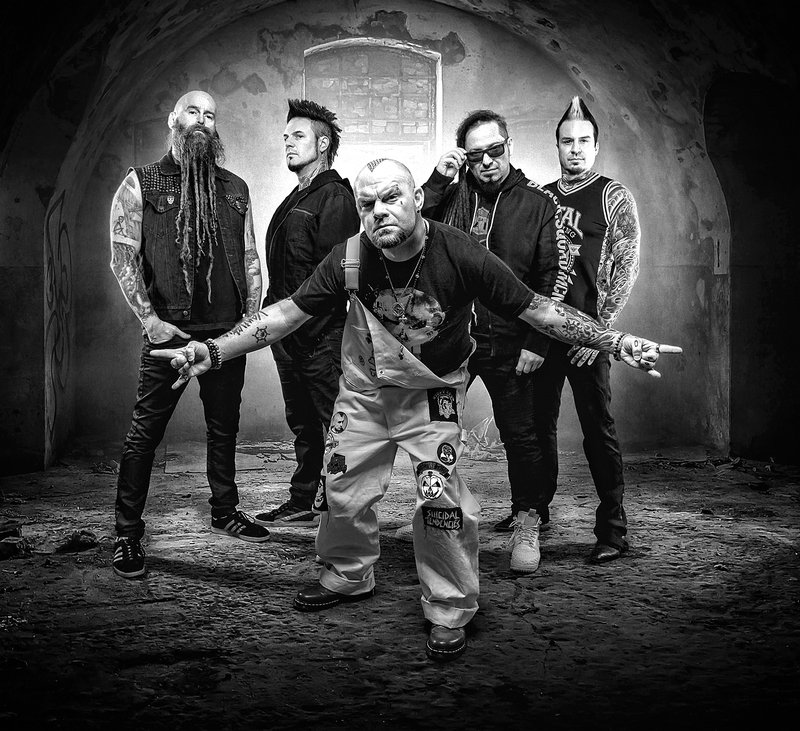 In close collaboration with their label Eleven Seven, Membran was responsible for release planning, sales marketing, and distribution of 5FDP’S magnum opus, which “plays to its strengths, and delivers the requisite thrills” (The Guardian).